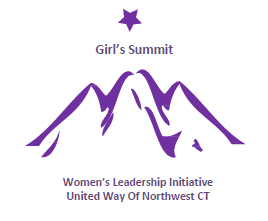 The second annual Girls Summit was held on Friday, October 23, 2015 at the UConn Torrington campus. Up to 200 eigth grade girls and their chaperones from Gilbert School, Har-Bur Middle School, Litchfield Middles School, Regional School District #7, Torrington Middle School, and Wamogo Regional High School were treated to a full day of activities to give them the inspiration and encouragement to better navigate their high school years. Ms. Karen Hinds, national speaker, author of five books, and founder of Workplace Success Group LLC, was once again the keynote speaker. She advised the girls to focus on their education and follow their dreams. "When you have a dream in your heart," she said, "don't let it die." TamiJo Stevenson of Susan B. Anthony Project engaged the girls in conversation about healthy relationships. Whichever girl caught the bouncing ball read the question which spurred further discussion. Additional programming included a presentation about dental hygiene by speakers from Brooker Memorial, and a rousing session of exercise, courtesy of Zumba instructor Chris Royer. The day concluded with a fashion show, featuring clothing from Old Navy, showed the girls how to dress appropriately, raffle prizes, and closing comments from special guest Maggie Slysz, Fox CT News Anchor and Social Media Reporter, who also answered questions from the girls. 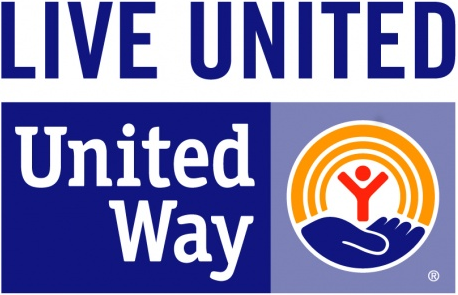 The Girls Summit is presented by the United Way of Northwest CT Women's Leadership Initiative Committee, whose members include Co-Chairs Cailin Cerruto and Kara Paganini-Muth, Teresa Allen, Katharine Briggs, Cathy Coyle, Deirdre Houlihan-DiCara, Emily Marchand-Cole, Katlin Marchand, Candy Perez, and past Chairwoman Gail Olsen. Borghesi Building and Engineering Co., Inc.